Our Engage Events are designed to help you grow in your faith and get connected to community. These one hour classes will take place during our 9:30am and 11:15am services and are designed to help you find new ways to discover greater purpose and identity. Missional Communities have one, simple purpose: TO BRING PEOPLE TOGETHER. We believe God created us to live in a relationship with others and only then can we live the full life HE intends for us. Sharing life through community is part of our design, but meaningful relationships aren’t always easy to find. That’s why Missional Communities exist- to make these life-changing relationship relevant and accessible to you. Romans 6:4 states that “We were therefore buried with him through baptism into death in order that, just as Christ was raised from the dead through the glory of the Father, we too may live a new life”. When a person is submerged in water, it represents their death to sin and emerging from water represents new life in Jesus. 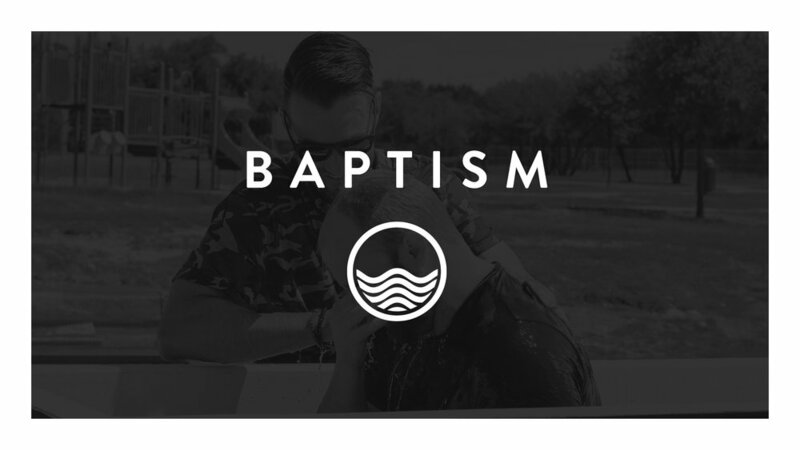 Baptism, simply put, is an outward expression of your commitment to follow Jesus. No matter who you are, God has a purpose for your life. Here at Mission, we believe that every believer has a unique gift that God has called them to use for His sake. We are not bench warmers, we were meant to step into the game. 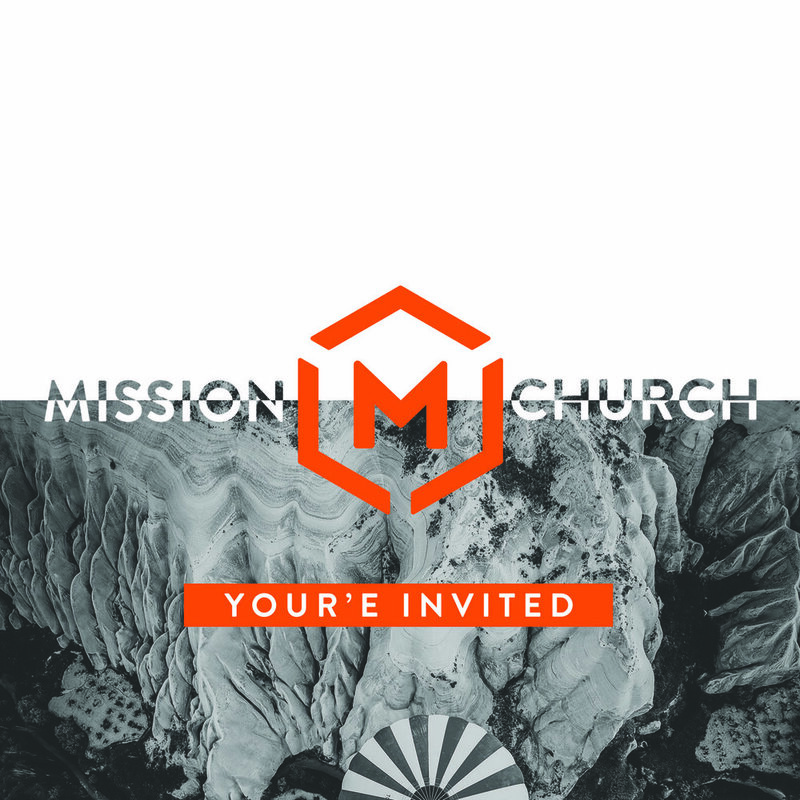 Take your next step and see where you can plug in here at Mission Church.